I'm very fortunate to be part of this. 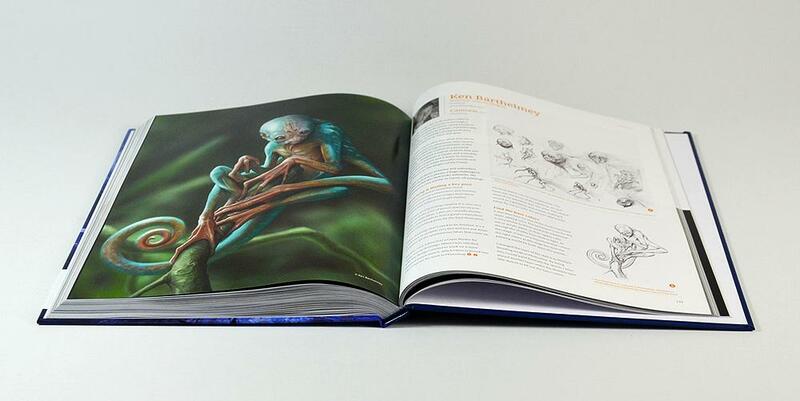 I explain my working process and show how I created my work ''Cantoris'' in this beautiful book. 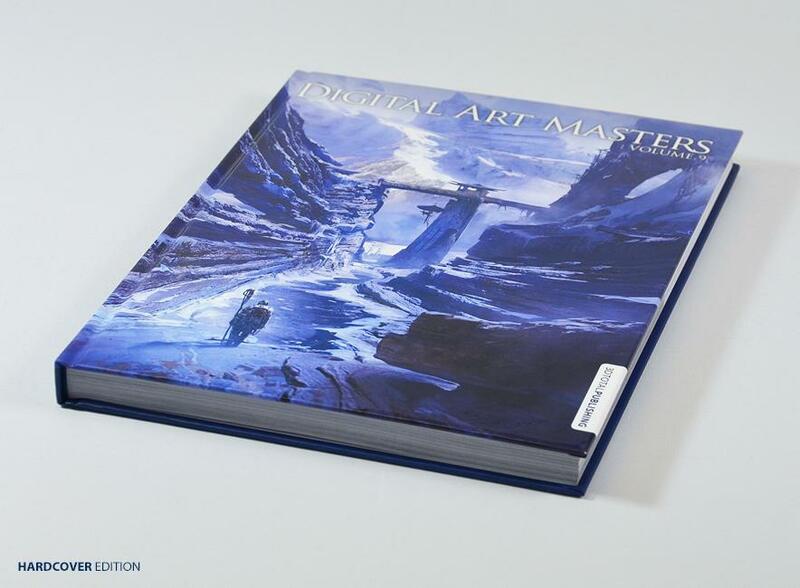 Digital Art Masters: Volume 9 features 50 amazingly talented artists and showcases over 600 stunning images in five sections: Sci-fi, Scenes, Fantasy, Characters and Cartoons, all enclosed in this 288-page book. 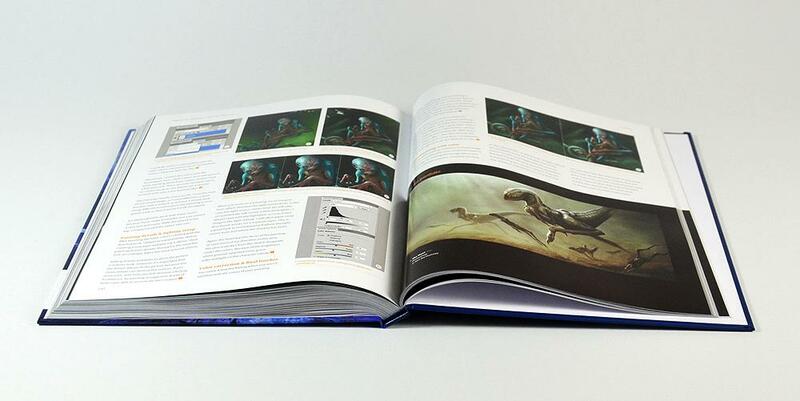 You can pre-order the book on 3dtotalShop.